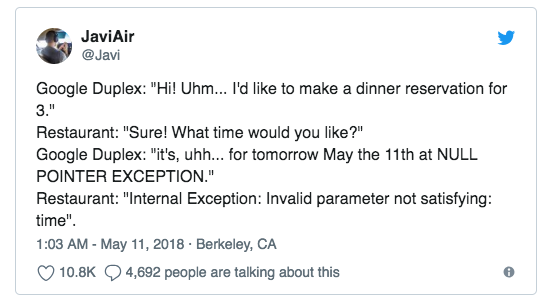 As the most noticed announcement in Goole I/O this year, Duplex, the AI Assistant, can call to make reservations and appointments for you. And now, people are inspired to make many other great and fun uses for Duplex with endless possibilities. 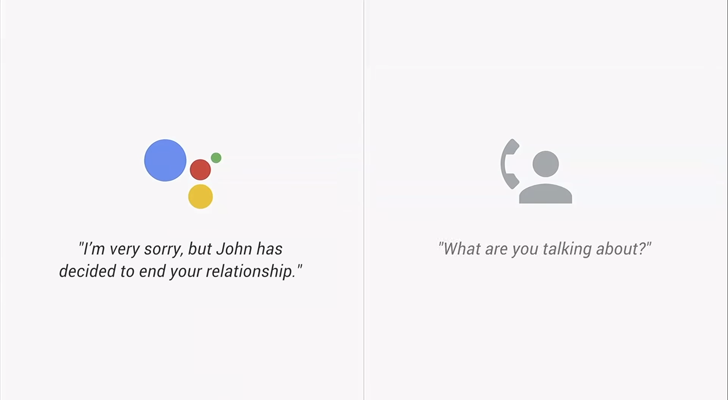 Adam Fierman uploaded the following video that shows Duplex breaking up with the user's girlfriend for them, and opens up the really endless possibilities of Google Duplex. Similarly, Funny or Die made a video, showing Duplex being used to call the user's parents and ask for money. Still, we can expect the endless possibilities for the use of Duplex.